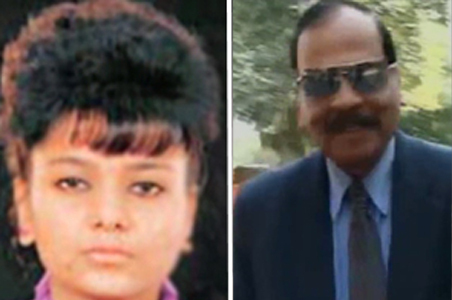 The Supreme Court today granted bail to former Haryana DGP S P S Rathore in the Ruchika molestation case. Rathore, who was awarded six-month imprisonment by the trial court for an offence under Section 354 IPC, had received further setback when the Punjab and Haryana High Court enhanced his sentence to 18 months. Rathore came in appeal to the Supreme Court against the judgement of the High Court. A bench comprising Justices P Sathasivam and B S Chauhan ordered the release of Rathore on bail till the final diposal of his appeal. The apex court also admitted his appeal. The CBI has already decided to close two cases against Rathore involving the illegal detention and torture of Ashu Girhotra, brother of Ruchika. Ruchika, an upcoming tennis player, had committed suicide when she could not tolerate the torture to which her brother was subjected by Haryana police, allegedly at the instance of Mr Rathore who was IGP at that time.